August arrived, but that was so two weeks ago. Time for Vibes...the August Edition. 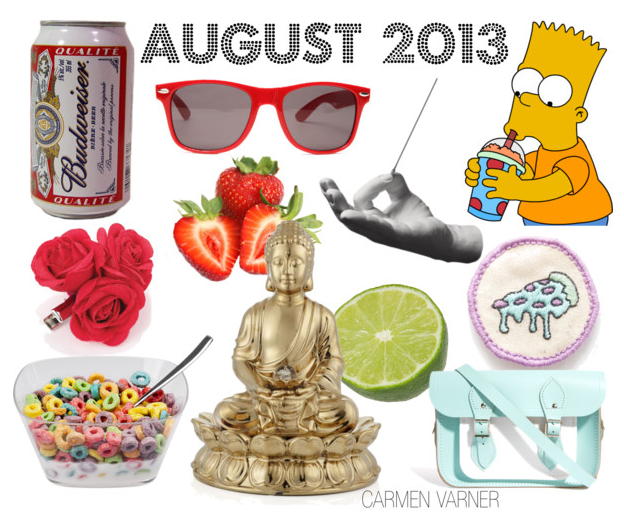 Buddha, Bart and Budweiser are my main inspirations for the moment.